Fox more trusted than CNN? According to a new Quinnipiac University poll of registered American voters, Fox News Channel has the most trusted news coverage in both broadcast and cable. Fox News was rated as the most trusted by 29 percent of the respondents, followed by CNN with 22 percent, CBS News and NBC News at 10 percent, ABC News at 8 percent and MSNBC at 7 percent. Breaking down the rankings by political party, 58 percent of Republicans say they trust Fox News the most, with 13 percent trusting CNN the most, 7 percent for NBC and CBS, 5 percent for ABC and 2 percent for MSNBC. Democrats were more evenly split, with 32 percent saying they trust CNN the most, followed by NBC at 15 percent, CBS and MSNBC at 14 percent, ABC at 8 percent and Fox News with 3 percent. Fox also was the most trusted among Independents at 25 percent, followed closely by CNN at 22 percent, CBS at 10 percent, NBC and ABC at 9 percent and MSNBC with 6 percent. 1. Why do you think Fox News is the most trusted by Americans, as seen in a new Quinnipiac University poll of registered American voters? 2. Why do you think that many Americans do not trust various TV News channels? 3. 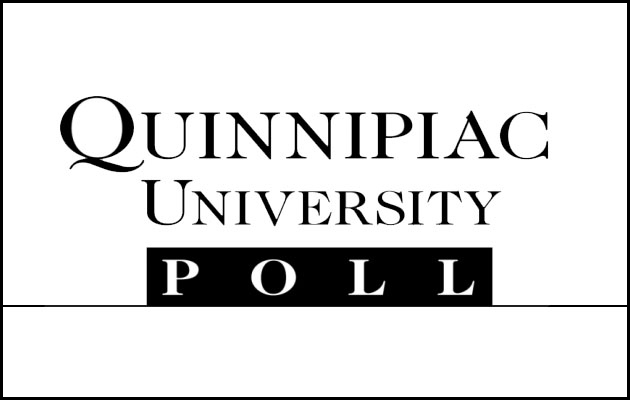 Ask a parent what he/she thinks of the results of this Quinnipiac poll.